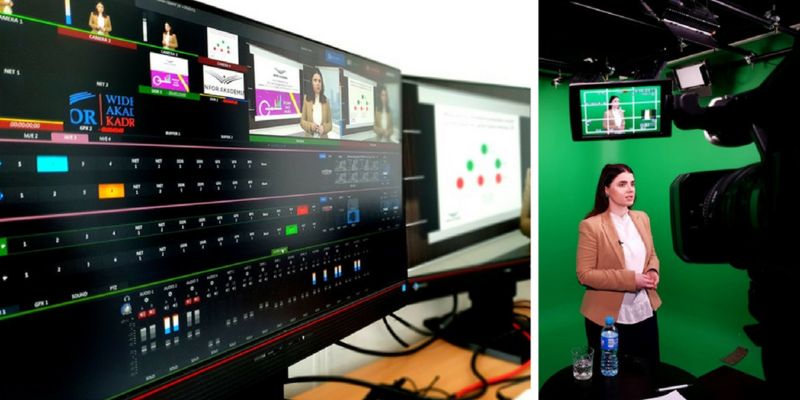 On Friday (9 March 2018) a webinar was held and hosted by our expert Aleksandra Trzópek. The topic of the webinar was transfer pricing and a discussion regarding our one year of work experience related to the new TP regulations. Aleksandra raised a number of important issues related to the topic, where she noted, among other things, how important role APA plays in the context of documentary duties. The interest with the event was great, thank you for your participation. We hope that in the near future we will be able to share with you more of our knowledge related to tax issues. The organizer of the webinar was the INFOR PL S.A. Publishing House – the largest Polish supplier of professional information on legal and economic issues.